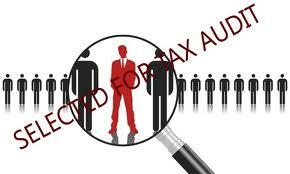 Our consultants will ensure that you achieve the best tax refund possible. Fast turn around. Dedicated support. 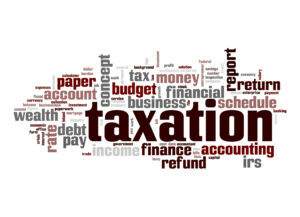 We can even prepare your Individual Tax Return over-the-phone. Don’t worry if you’re late on previous years returns. I’m most cases we can get the ATO to waive their penalties and late fees. We offer a full range of taxation and self managed superannuation fund services for individuals, partnerships, companies and superfunds. We always conduct careful research in the preparation of your personal and business tax returns to ensure that you maximise your deductions and minimise you taxes legally. Trinity Partners offer a full range of taxation and self managed superannuation fund services for individuals, partnerships, companies and superfunds. Having an accounting or business problem? We have certified consultants with extensive business experience who can provide a range of business solutions for popular accounting software like MYOB, Quickbooks and Xero accounting software. Our partners have the experience to guide you through all types of business transactions. Whether you require an accountant, lawyer or other professional. Need a Trinity Partners Lawyer? At Trinity Partners , we understand that our clients are focussed on running their businesses and we are absolutely committed in getting results for you. We will cut through the legal complexity to provide you with clear and practical advice. 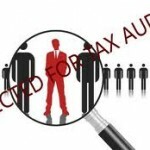 Did you know, as a law firm, we can provide effective strategies under legal professional privilege to manage ATO tax audits as well as support you with tax litigation services is case of a tax dispute?